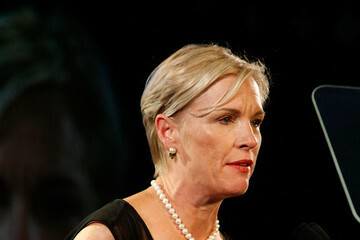 The President of Planned Parenthood, the largest organization that performs abortion in the United States has come out swinging in an opinion piece on July 29th over at the Washington Post in defense of her organization after being exposed for selling aborted babies titled “These extremist videos are nothing short of an attack on women.” Planned Parenthood various social media accounts have been promoting this piece and I think a response is in order. 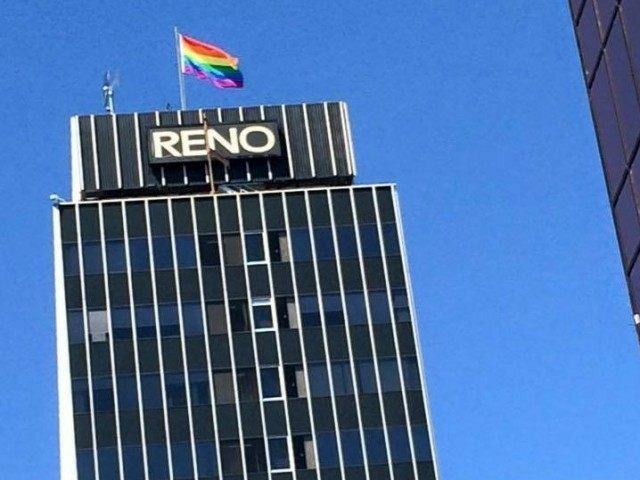 Here’s my response to this piece. Response: That near century history of Planned Parenthood isn’t as bright as she makes it out to be. The founder Margaret Sanger was a racist eugenicist who have given talks to the Ku Klux Klan, and even in recent history whistle blowers have given an account that doesn’t paint the image of an organization with a century long trustworthy reputation. Richards attempt to portray a sanitized PC airbrushed image of Planned Parenthood to try to cover up the heinous sin of the abortion it commits and how it treat the body parts afterwards. 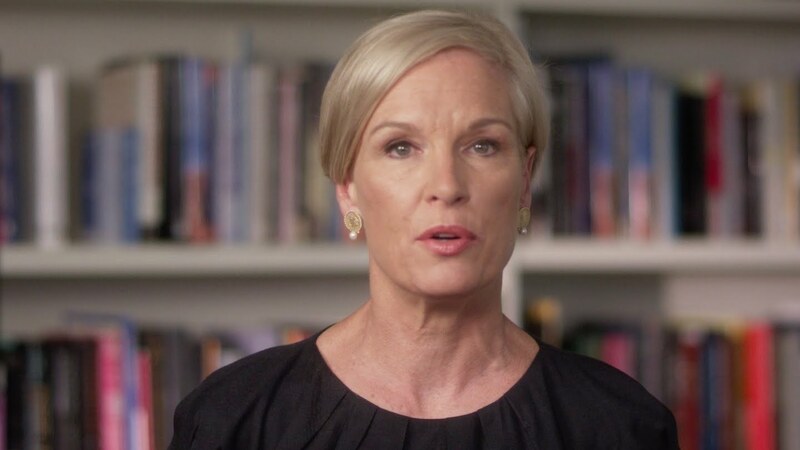 In a Washington Post opinion piece yesterday (July 29th) Planned Parenthood president Cecile Richards gave a defense of her organization after being exposed for selling aborted babies body parts. I hope to respond to the whole article in another post later today but for now I want to look at one of her claims about her organization. Yesterday, on July 28th, 2015 a third video was released by The Center for Medical Progress exposing Planned Parenthood. 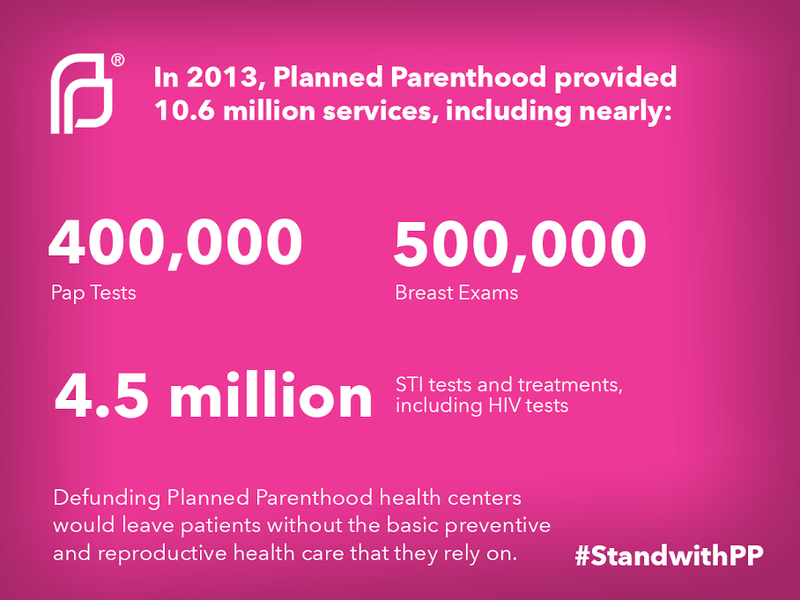 Planned Parenthood is having a serious PR problem at the moment. If one examine this carefully one would realize her argument is not without its problem. Mark S. Gignilliat. 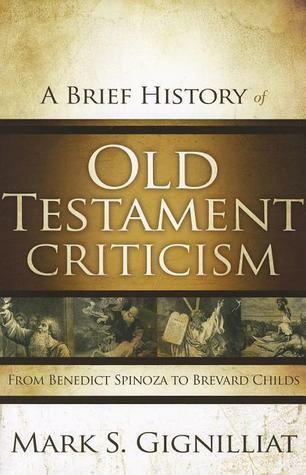 A Brief History of Old Testament Criticism: From Benedict Spinoza to Brevard Childs. Grand Rapids, MI: Zondervan, June 10th, 2012. 186 pp. The author made it clear in the beginning that the intended audience of the book was for “anyone who is in interested in the Bible, its history of interpretation, and the particular problems and approaches to Old Testament studies in the modern period.” Thus book wasn’t just written for scholars and seminarians in mind but for the larger Christian lay readers although the author admits that as he writing this his inclination was to make the work more technical. As a result the author himself explicitly explain that he needs to write this book with more of a biographical sketch of important figures of Old Testament scholars in light of the general public’s interests for human stories. Thus the book is divided into seven chapters with each focusing on one particular modern Old Testament scholar. I think the book might be more appropriately titled “A Brief Survey of Old Testament Scholars” instead, lest people think it is a survey of the history of Old Testament Criticism so no one is fooled by the title since some chapters focused on more biographical contents than descriptive details of the scholar’s academic contribution. I suppose one shouldn’t really blame the author for doing so if he can successfully get the readers to know more about these scholars rather than have the readers be bored in seeing these men as another group of dead unknown Germans scholars. Readers of the book will notice right away how early in the history of modern Old Testament criticism that it is driven by presuppositions and philosophies that is foreign to Scripture. The clearest and worst example of this given in the book was Spinoza (although I don’t think the author intended to do that). I was surprised to read about how bright Spinoza was but sadden to see how far he veered away from biblical orthodoxy even among his fellow Jews. The book noted how Spinoza’s motivation in his approach towards the Old Testament was one that began with human autonomy and the assumption that reason is in conflict and above faith, etc. While the other scholars the book survey is less overt than Spinoza in undermining the Bible nevertheless I would say one see in varying degrees the compromises and the import of bad philosophical starting points among various scholars’ approach to the Old Testament. The author however makes it clear that he wants Evangelicals to have a greater appreciation for these scholars and their contribution even if one disagrees with them. In that vein I appreciated the chapter on Julius Wellhausen and the author explaining Wellhausen’s documentary hypothesis clearly and simply for the lay reader. I learned that Wellhausen’s formulation of his documentary hypothesis was in the context of his attempt to reconstruct the original historical setting of Israel in light of naturalistic presuppositions and not just merely to break up the Scripture into parts per se. Although I have misgivings with the documentary hypothesis I think a strength of the book is the presentation clearly and accurately of what these scholars believed. The chapters that really stood out to me were the ones on Gerhard VonRad, William Albright and Brevard Childs. While I have been cautious and continue to be discerning when I read anything from VonRad (or anything that others attribute to VonRad), nevertheless I have a deeper sense of respect for VonRad the man and the scholar. I never knew until this book of the courageous stance he took against the Nazis when he was a German Old Testament scholar at the universities. His courage is inspiring when one consider the anti-Jewish climate in Hitler’s Germany. It was also neat to learn of biblical scholars that was shaped by the polymath William Albright whose impact on Old Testament studies is his use of archaeological findings. By far my favorite chapter was on Brevards Childs whose canonical approach has more use for Evangelical students of the Old Testament than some of the other approaches mentioned in the book. I must say that Christians must read this book with discernment. I think at times the author could have been explained more of the problems with some of the scholars surveyed. Nevertheless I felt that all these scholars has things we can learn from; the biggest encouragement from these men lives was that I want to continue to be diligent in my study of God’s Word with all my mind, strength and soul. I recommend the book, and rate it 4 out of 5. NOTE: This book was provided to me free by Zondervan Academic and Net Galley without any obligation for a positive review. All opinions offered above are mine unless otherwise stated or implied. 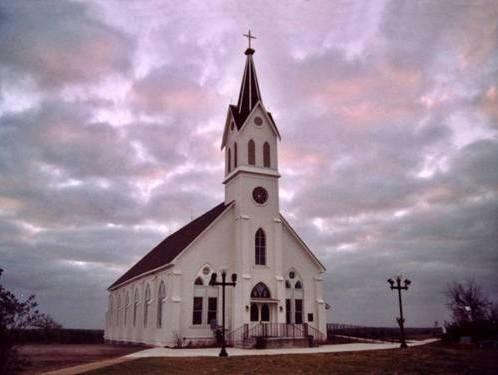 This is part 2 in looking at the images and analogies the Bible gives in describing the church. We are looking at these motif to draw out the implications for readers to see the importance of the church in our own lives in light of how important the church is in God’s eyes. As the head Christ controls the rest of the church which is His body. Other passages: Ephesians 1:23, 2:15. Another website noted that there’s 29, 501 businesses with 573,328 people working in this industry. If people are willing to go all out to take care of God’s temple that the Lord has given them how more so should they care and prioritize the church, the body of Christ! Do you value the body of Christ? In the end it comes down to the issue of love because that’s what can sustain you to be selfless and sacrificial for imperfect people in the church; do you have the Love of God in your life? Practice your spiritual gifts (Romans 12:4-5)! Don’t treat the church as a bad gym membership: You go once a year, merely to pay your dues. Become a member: “because we are members of His body” (Ephesians 5:30); explanation of church membership class. Dr. Spencer is an elder and minister at GVCC and has led GVCC’s Faith and Reason Series. 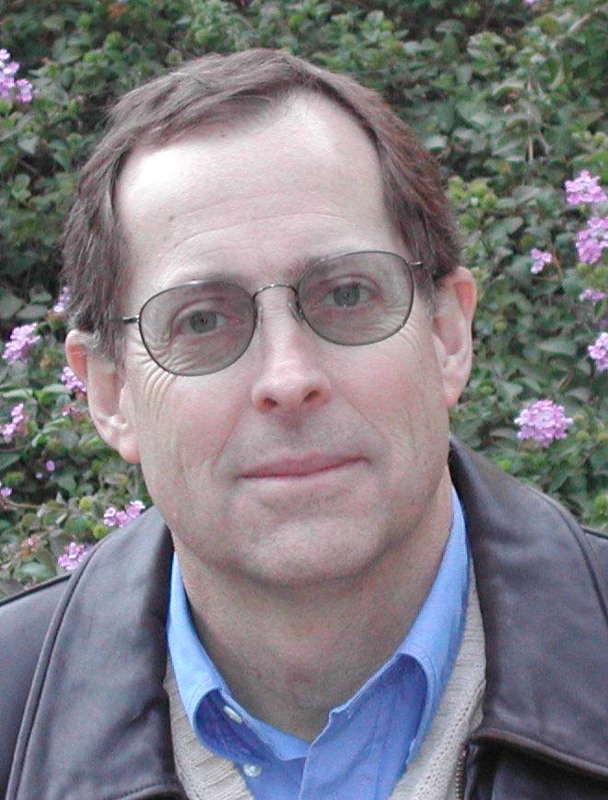 He is Professor Emeritus of the Department of Electrical and Computer Engineering (ECE) at UC Davis, and a Fellow of the Institute of Electrical and Electronic Engineers (IEEE). He received his B.S.E.E. from San Jose State University and his M.S. and Ph.D. from Stanford University. He was a faculty member for 25 years, served as the vice chair of the department, and held an endowed professorship. He has been married to his wife, Patti, since 1979 and has three children and two grandchildren. He has been a member of GVCC since giving his life to Christ in 1992.